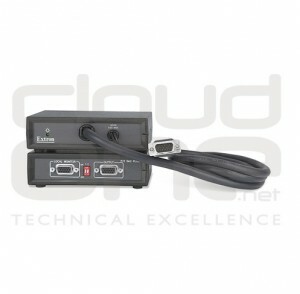 4 way DVI-D distribution amplifier. 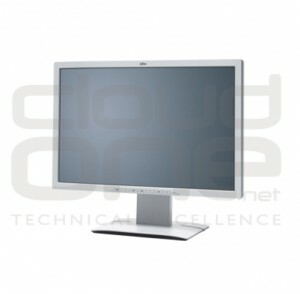 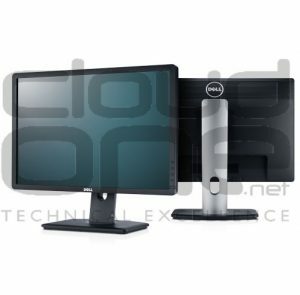 High-performance, energy-conscious HD 22″ monitor with LED. 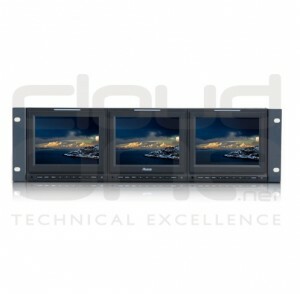 professional rack mount double monitor system. 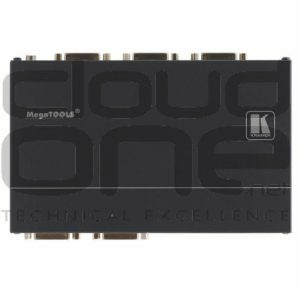 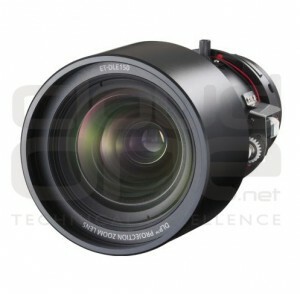 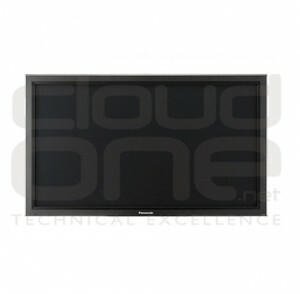 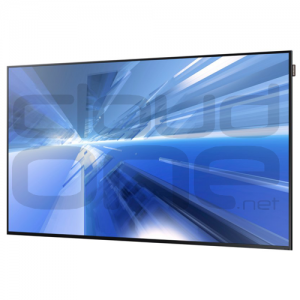 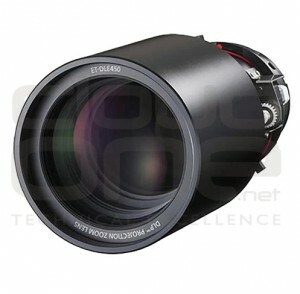 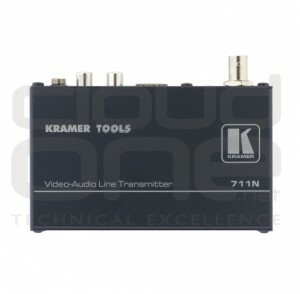 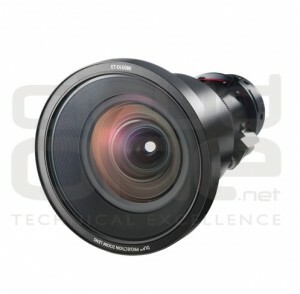 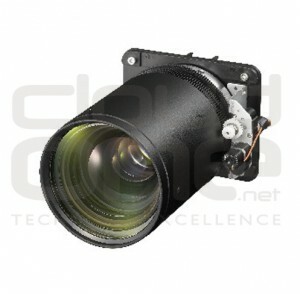 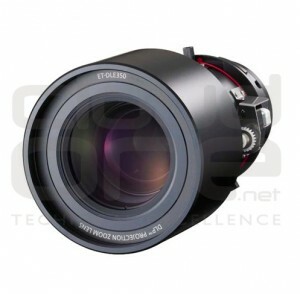 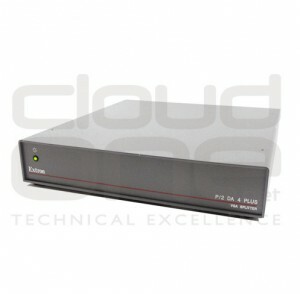 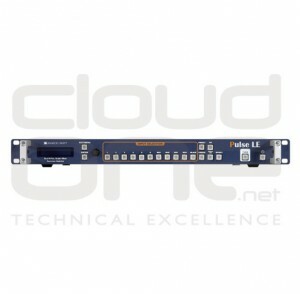 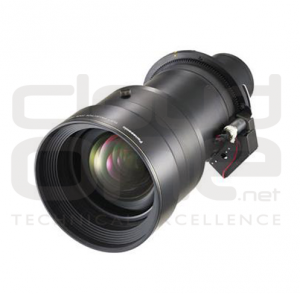 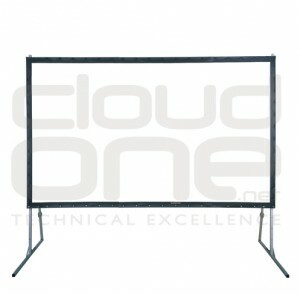 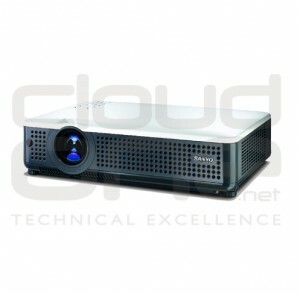 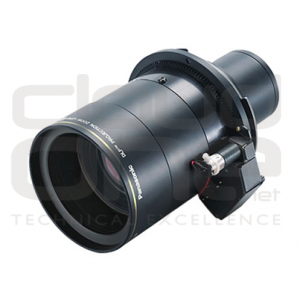 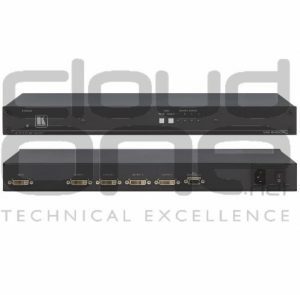 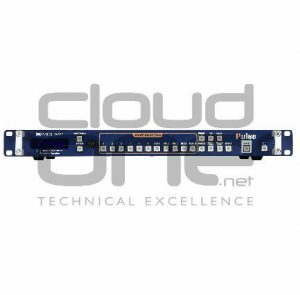 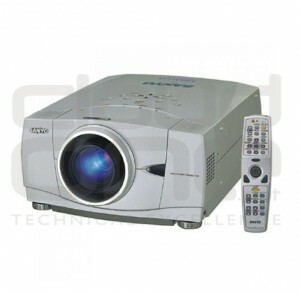 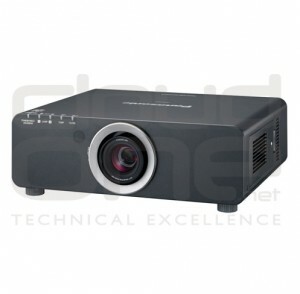 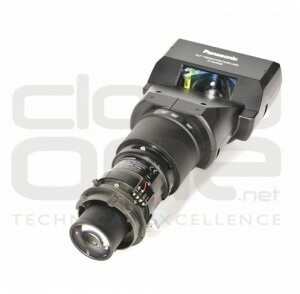 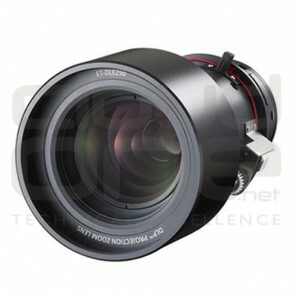 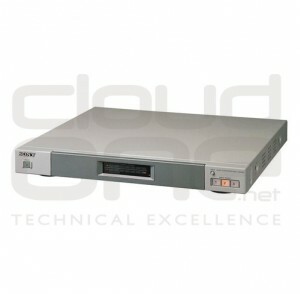 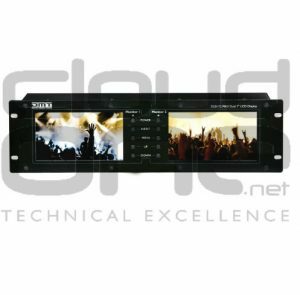 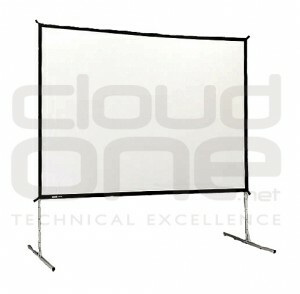 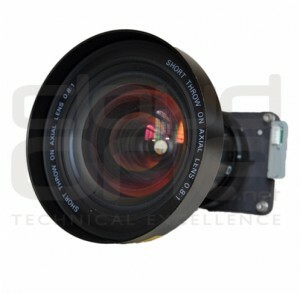 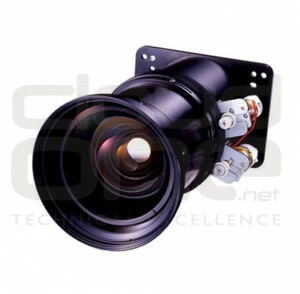 It can be used for VJ monitoring, surveillance systems and any other multimedia setup.